Thick clayboard resists bending. 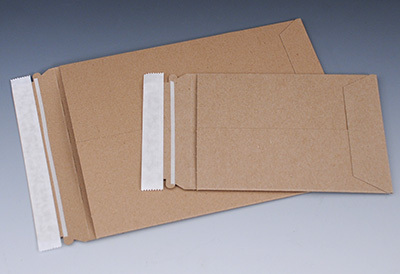 Attractive, extra-rigid mailers help prevent bending and creasing of photos, proofs, artwork, and diskettes during shipping. Sizes listed are outside dimensions. 100% recycled content mailers are 100% recyclable.